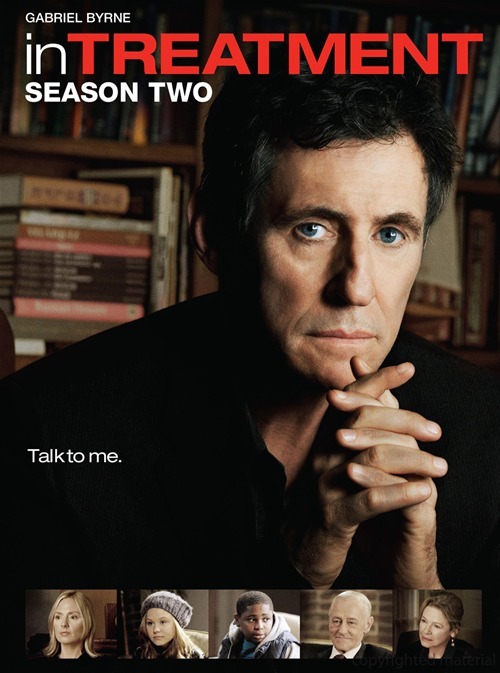 Golden Globe® Award-winner Gabriel Byrne stars in an all-new season of HBO’s acclaimed half-hour drama series: In Treatment. Set within the highly charged confines of individual psychotherapy sessions, the series centers around Dr. Paul Weston (Byrne), who recently divorced his wife Kate, and has moved from Maryland to a brownstone in Brooklyn, New York. Rebuilding his practice while wrestling with some of the demons he left behind – including a lawsuit filed by the father of Alex, a patient who died last year – Paul takes on several new patients. He also commutes to Maryland every Friday to continue his own sessions with Dr. Gina Toll (Emmy®/Oscar® winner Dianne Wiest).